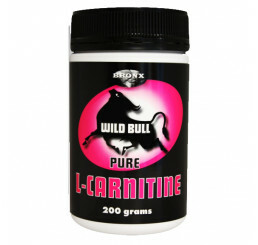 L-carnitine is an amino acid found in many food sources such as meat and dairy and is also produced naturally in the body. 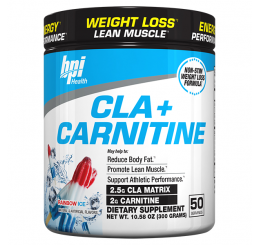 Its primary function is to help ferry long-chain amino acids (fatty acids) into the portion of the cell called the mitochondria. Once in the mitochondria, fats are oxidised in a process known as beta-oxidation. 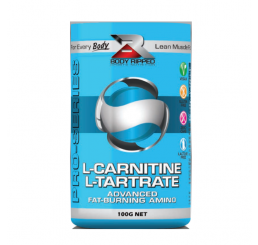 Without carnitine, fats cannot enter the cell, and so no fat can be oxidized, or burned. 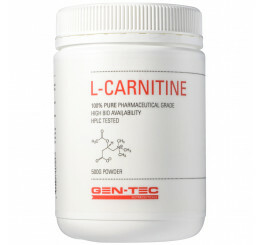 That explains carnitine's reputation as a fat-burner weight loss supplement.
. 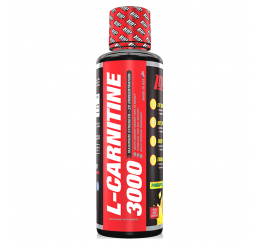 It helps decrease lactate levels during intense exercise, which may lead to less fatigue and greater endurance.
. Several studies have shown that carnitine promotes recovery after intense training. 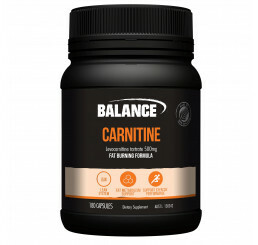 Carnitine also helps to reduce the effects of free radicals, by-products of oxygen metabolism that induce muscle inflammation and delay full muscle recovery.
. Carnitine appears to help stabilise and promote immune-system competence after training.
. 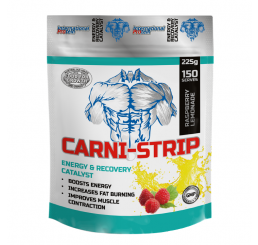 It also helps promote the development of new red blood cells, which increases oxygen delivery to muscles. 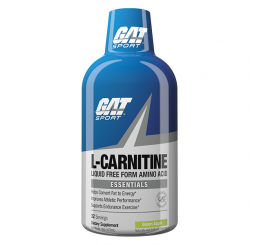 Reasonable intake of L-carnitine is two to four grams in divided doses. 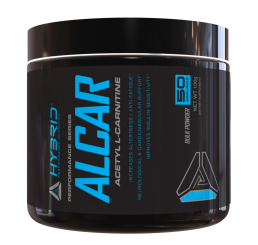 Taking two grams after a workout will aid recovery and help prevent excessive muscle soreness.